Providing veterinary care to animals large and small in Princeton, Haughton, Bossier City and the surrounding areas. 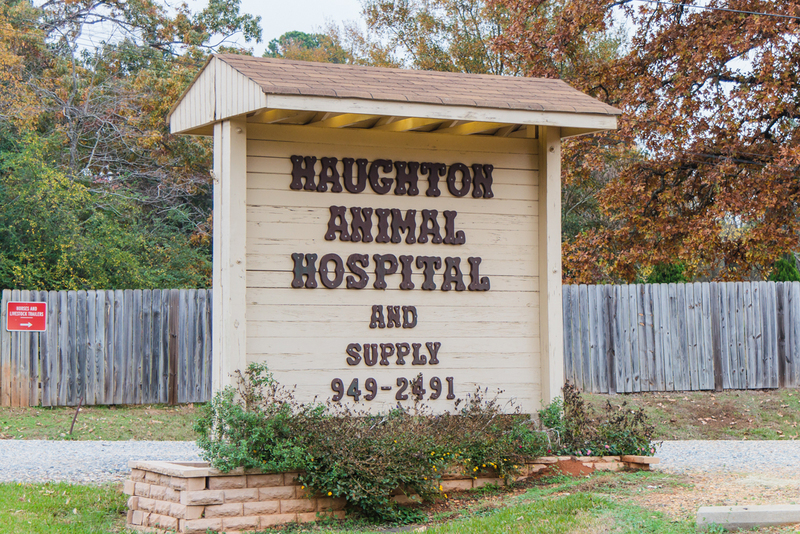 Haughton Animal Hospital is a full service companion and large animal practice located in Princeton, Louisiana. We have 5 veterinarians on staff with over 120 years combined experience. We offer companion animal services such as boarding, dental care, diagnostics, and surgery. Our large animal division provides in-hospital as well as farm service calls for horses and livestock in Princeton, Haughton and Bossier City areas. We are available for any large animal emergencies 24/7. All of our services include the latest technology in diagnostic and medical procedures. Here at Haughton Animal Hospital we work closely with a large number of specialists when referral is necessary. 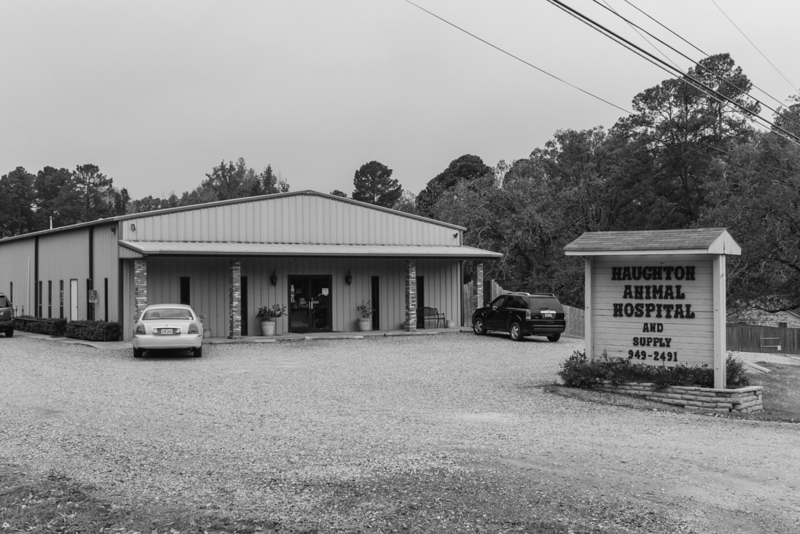 Our practice is located on US Highway 80 approximately 5 miles east of Louisiana Downs in Bossier City, Louisiana and 1-1/2 miles west of the Hwy 157 and US Hwy 80 intersection.